The Miami Football Club is Miami’s longest-tenured professional soccer club, owned by Silva International Investments owner Riccardo Silva, and is entering its fourth season of play in the spring of 2019. 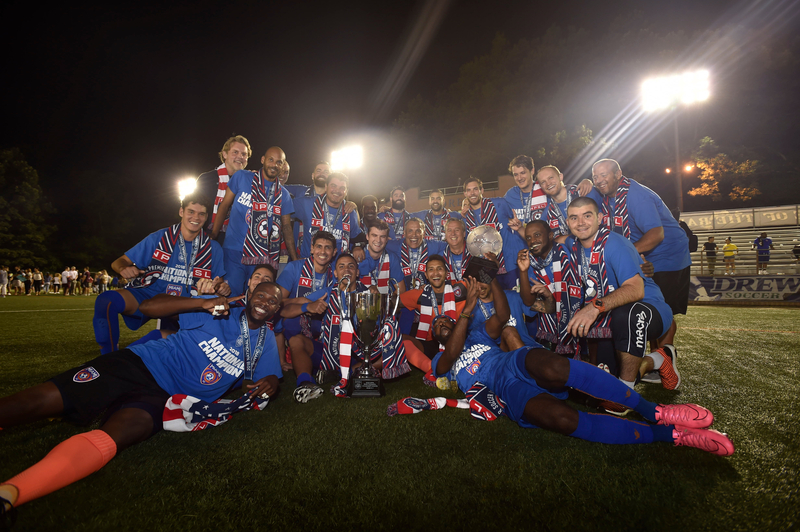 In 2018, the club began play in the National Premier Soccer League (NPSL) and dominated its competition on its way to three trophies, including the NPSL National Championship. 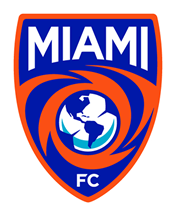 The Miami FC played in the North American Soccer League (NASL) during its first two years and achieved a historic season in 2017, winning the Spring Season and Fall Season Championships, along with breaking several modern day NASL team and individual records. The Miami FC also advanced to the Quarterfinals of the U.S. Open Cup, the oldest and most prestigious soccer tournament in the country, which determines the top club in the United States. The Miami FC is a team of the community and a leader in Corporate Social Responsibility (CSR), uniting and advancing Miami through its mantra of “One Goal.” “One Goal” is driven by extending the platform of soccer to make a positive and significant impact in education, community service, and health and wellness through the pillars of Philanthropy and Corporate Citizenship. In partnership with The Miami Foundation and the Play for Change Foundation, The Miami FC’s goal is to connect with South Florida’s communities through the global language of soccer. For more information on The Miami Football Club, go to MiamiFC.com, call 844-MIAMIFC and follow us on social @TheMiamiFC.